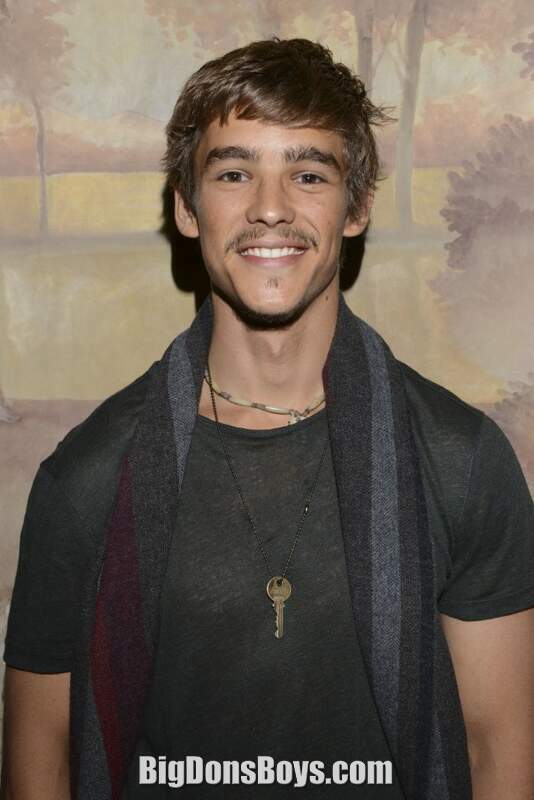 Brenton Thwaites (born 1989) is a 6'2" (1.87m) Australian actor who first came to prominence with his portrayal of Luke Gallagher in the Fox8 teen drama series SLiDE (2011), and later Stu Henderson in the soap opera Home and Away (2011–12). Since moving to the United States, Thwaites has headlined films such as Blue Lagoon: The Awakening (2012), Oculus (2013), and The Giver (2014) – the latter, opposite Jeff Bridges and Meryl Streep. Thwaites will next star in Gods of Egypt in 2016, alongside Gerard Butler and Geoffrey Rush. Additionally, he has been cast for the role of Henry, a British soldier, in the 2017 installment of the Pirates of the Caribbean franchise, Dead Men Tell No Tales. Why do they keep making those things??? Thwaites studied pretending to be somebody else for a living at the Queensland University of Technology (QUT) for three years, before graduating in 2010. He then relocated to Sydney to join the long-running soap opera Home and Away before moving to the United States in 2011/12 to pursue his career in acting. Thwaites cited fellow Australian pretenders Heath Ledger and Hugh Jackman as inspirations of his, admiring how Ledger "was a young Aussie kid [...] who was doing really well overseas" and commending Jackman as "a cool Aussie guy who works very hard and he’s a fantastic actor." He also found inspiration in comedy actors Robin Williams and Jim Carrey when practicing the American accent. In 2013, Thwaites starred in the psychological/supernatural horror film Oculus, as the male lead Tim Russell. Production on the film began in October 2012 in Alabama, and was completed a few weeks later. The film was first released on 5 September, 2013, at the 2013 Toronto International Film Festival, and received a worldwide theatrical release on 11 April, 2014. His performance as Russell was well-received by Indiewire, which claimed that Twaites maintained a "credibly frightened demeanor" throughout the film. 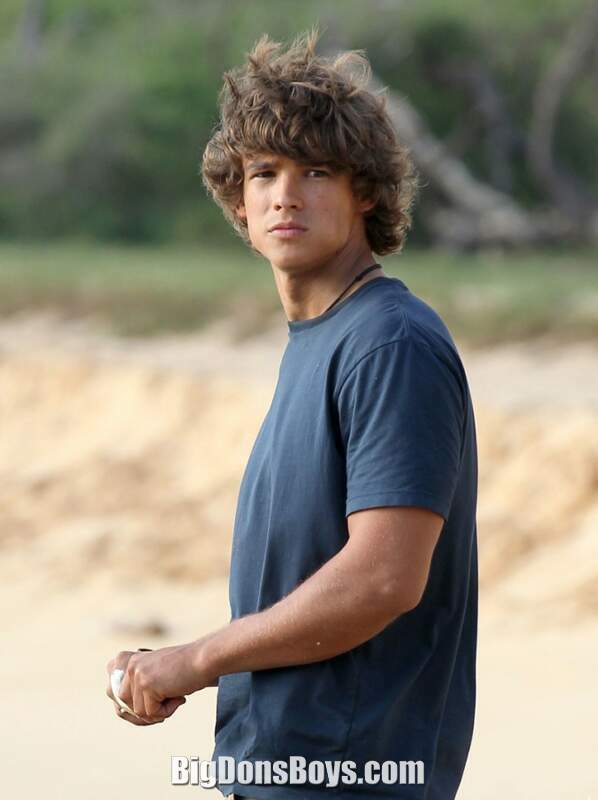 In 2014, Thwaites briefly returned to Australia for the filming of crime thriller Son of a Gun. Primarily shot in Perth, Kalgoorlie and Melbourne, Thwaites had to audition for the part of JR "up to 10 times before landing the role." On his character, Thwaites said, "I jumped at the opportunity to audition when this came up and I found the character was a very vulnerable kid amongst strange men that are in some way an inspiration. I just thought that was interesting as a young man myself." Thwaites received critical acclaim for his portrayal of JR, with Variety contending that he "makes a suitably keen-eyed, clean-scrubbed lead, retaining a kind of porous naivete even as the character gets his blood up" and The Sydney Morning Herald praising his role as the embattled hero of the plot. The film premiered in Australia on 16 October, 2014. Thwaites appeared in Maleficent as Prince Phillip alongside Angelina Jolie. Additionally he starred in the William Eubank's science fiction thriller film The Signal as the male lead, Nic Eastman, opposite Laurence Fishburne and Olivia Cooke. The film opened at the Sundance Festival in January 2014, seven months after shooting on location in the American Southwestern desert of New Mexico. 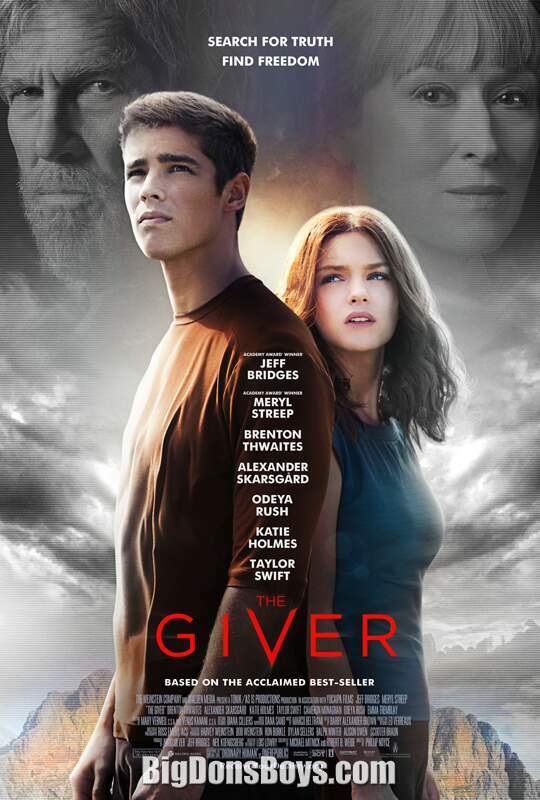 He also starred in The Giver as one of the male leads, Jonas, beside Jeff Bridges and Meryl Streep. Primarily filmed in South Africa, the film was met with generally mixed to negative reviews, with The Telegraph criticising Thwaites' portrayal for "he [struggled] to give us the layered, conflicted hero this film [needed]". However, his portrayal was well received by the Huffington Post, who commended Thwaites' acting and by The Plain Dealer, which noted that the "fast-rising Thwaites...does a nice job with the lead role." 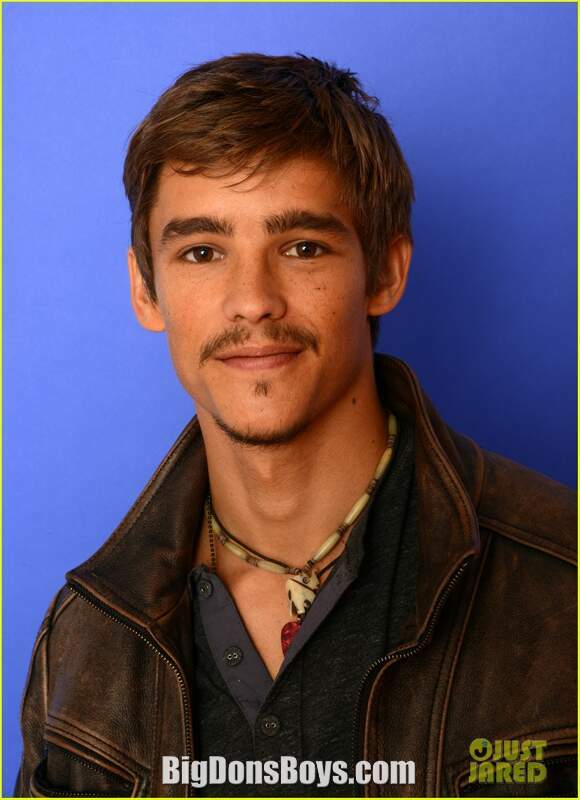 He was awarded the Australians in Film "Breakthrough Award" for his role in The Giver. Alex Proyas's Gods of Egypt will star Thwaites, alongside Gerard Butler and Geoffrey Rush. Summit Entertainment added Thwaites as a lead actor in the fantasy film's cast, where he will play Bek, a human thief. 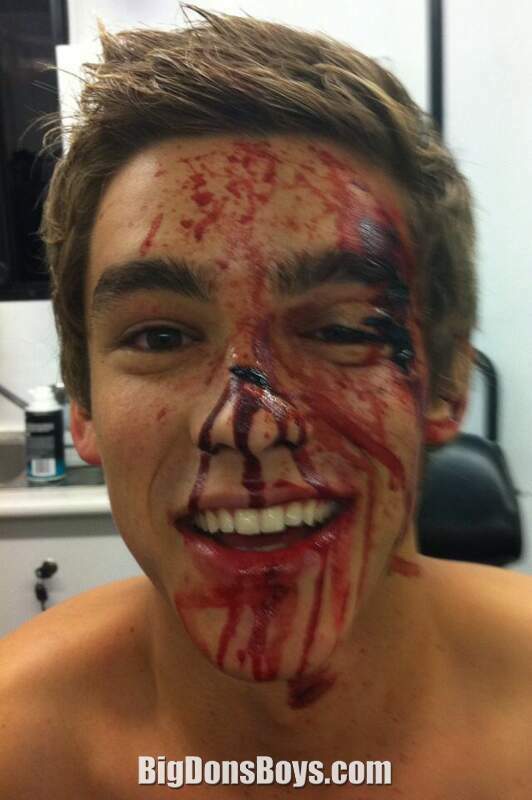 Principal photography on the film began on 20 March, 2014 at the Fox Studios in Sydney, Australia. The film will be released worldwide on 12 February, 2016. 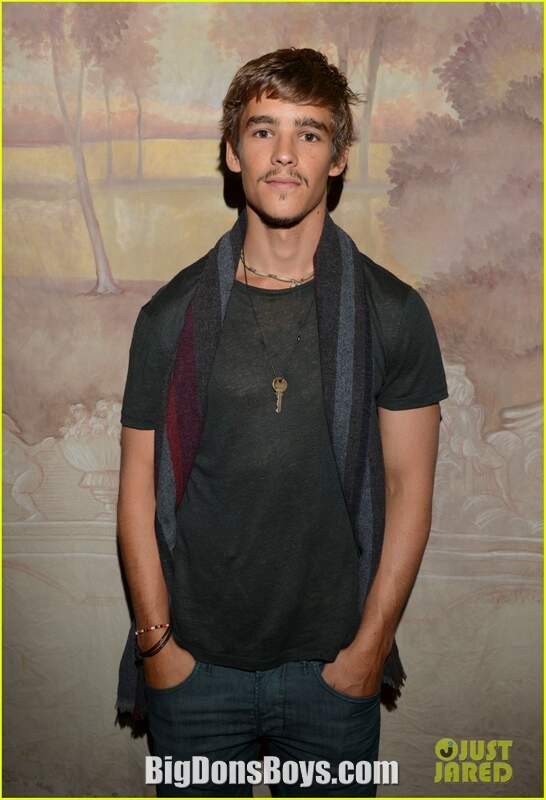 Rising star Brenton Thwaites talks about his movie "The Giver." It bombed. But he got to work with Meryl Streep, Jeff Bridges and Taylor Swift.